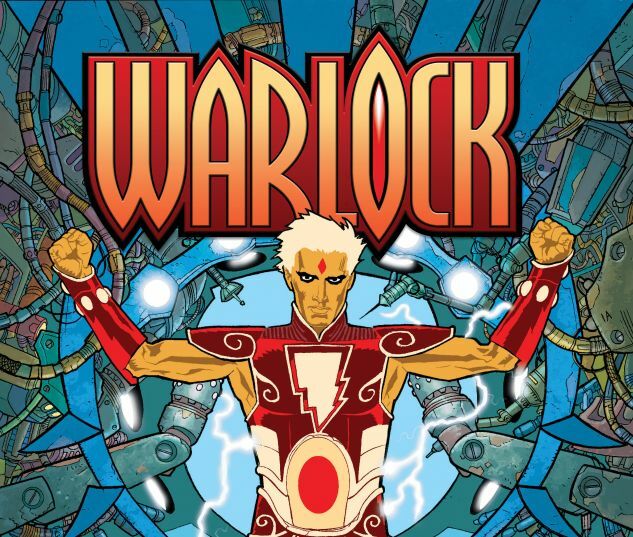 Collects Warlock (2004) #1-4. 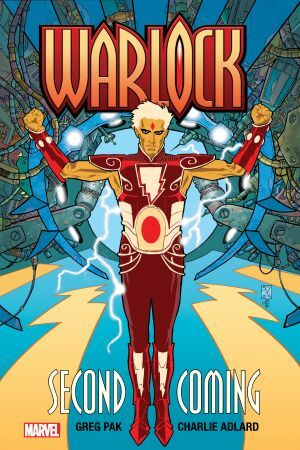 Adam Warlock returns! In a world on the brink, humanity’s time is running out. But deep in the jungles of South America, a solution is being forged — one that will bring about a grand new utopia for planet Earth. And that solution is…Him! Created in the depths of “The Beehive,” Adam Warlock is the final solution to the madness of mortals — but can this artificial man become a god? And if he can, will he be benevolent…or vengeful? 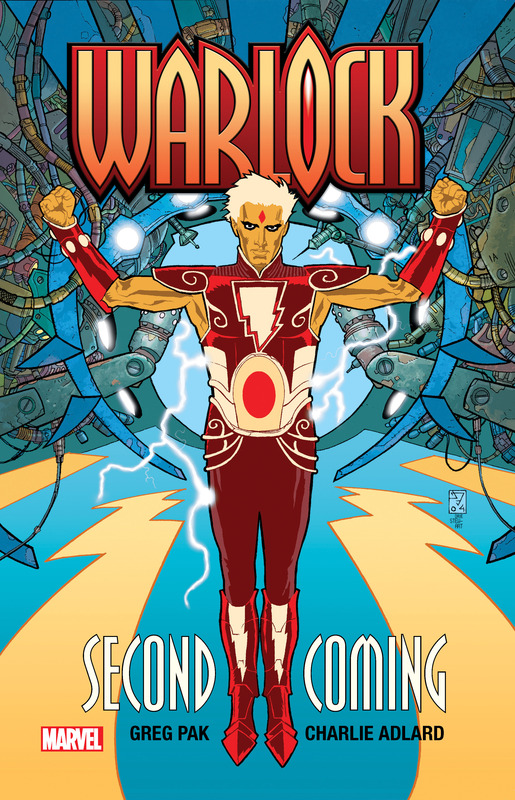 Prepare yourself for the Second Coming of Adam Warlock as the golden gladiator lays his judgment upon the world!